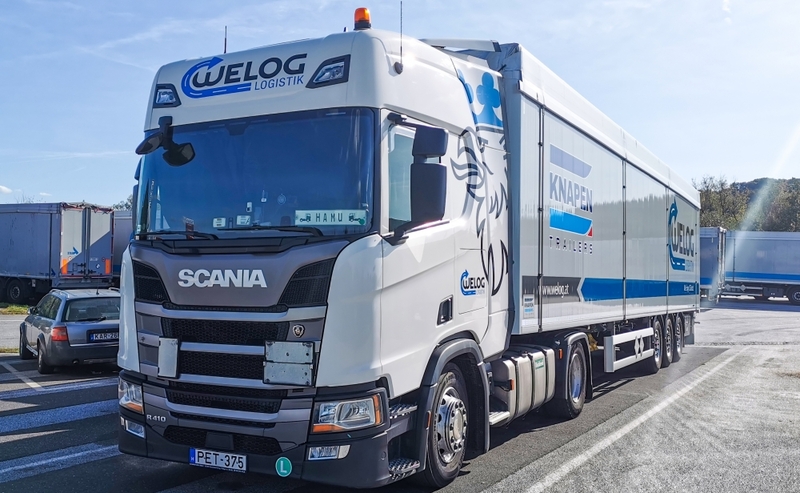 WELOG is your partner in transport solutions. We offer bulk transports and transports for palletsgoods. 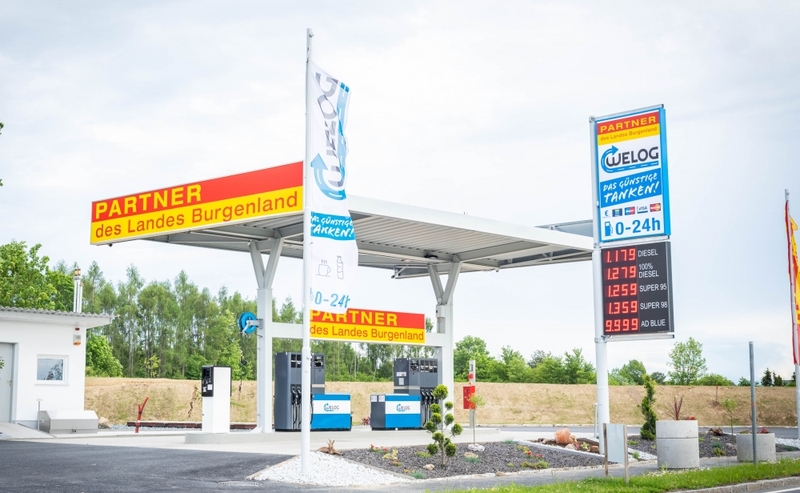 We also have a car and truck service station, a modern washsystem, a fuelstation, a small restaurant and an acommodation. 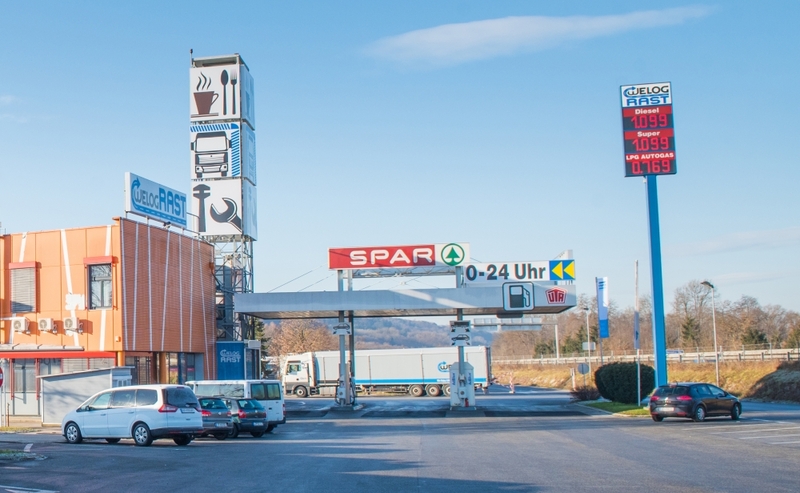 Our company is locatet directly at the motorway A2 – in 8262 Ilz. Another company place is in Weibern (Upper Austria) and one in Hungary. 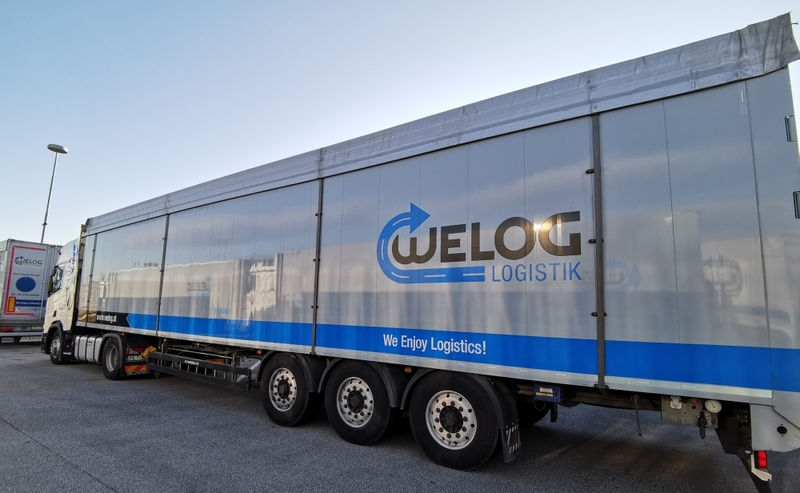 WELOG Logistic - your reliable partner for transport solutions. 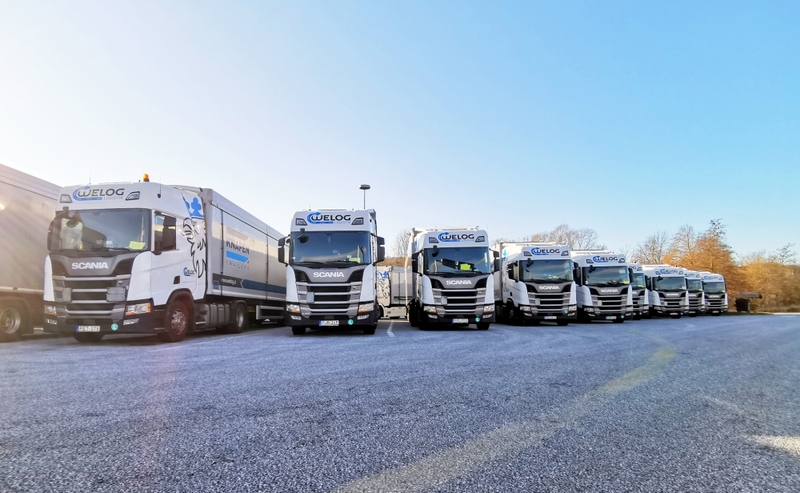 WELOG Transport KFT our location in hungary for your transport solutions.